Spending the entire winter indoors will drive you insane. 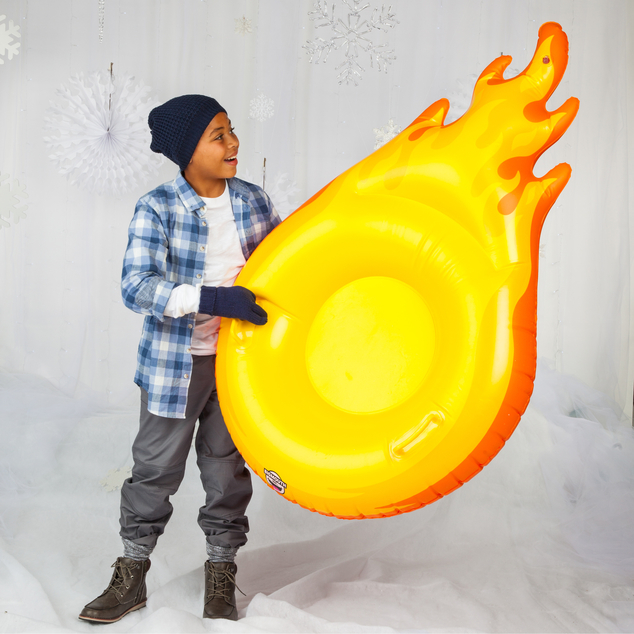 Your customers are looking for fun and unique gift ideas, so help them win the holidays with our Giant Flamin' Fireball Snow Tube. Just inflate, find a hill, and grab on! This one is coming in hot! Have you practiced your victory pose yet? 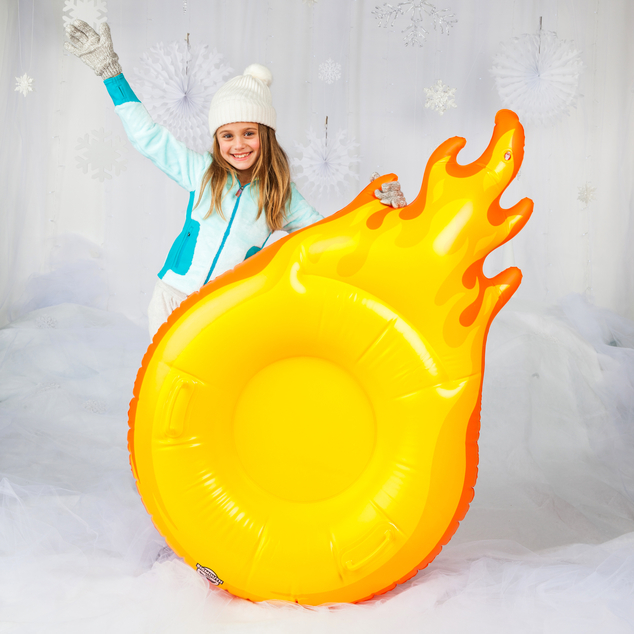 Our Giant Fireball Snow Tube is ready for an epic day of racing down the slopes—simply inflate, find a snowy hill, then grab the comfort grip handles and take off—don’t even pretend you don’t know the song. 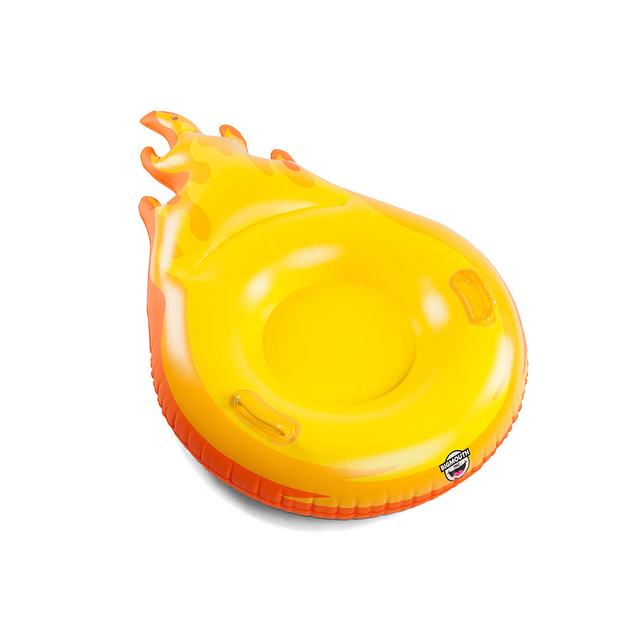 The thick, durable construction is great for sledders of all ages thanks to a smooth and cushy ride. Check out all 12 snow tubes!